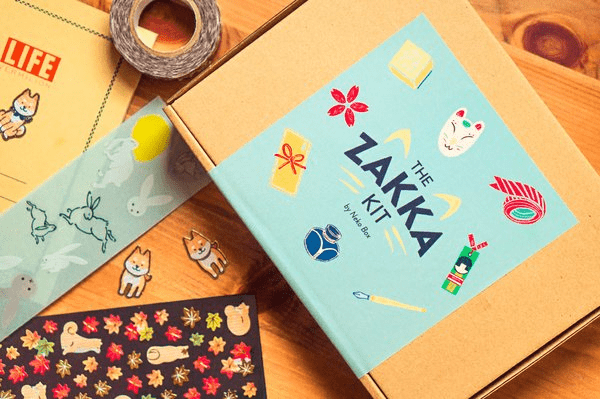 Zakka Kit November 2018 Theme Spoilers + Coupon! 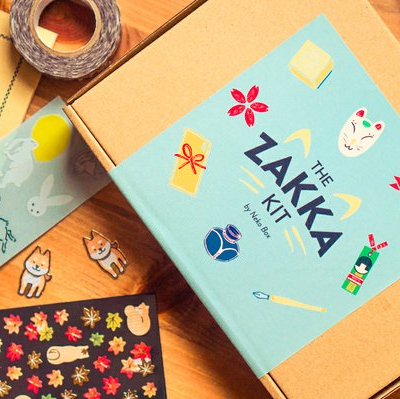 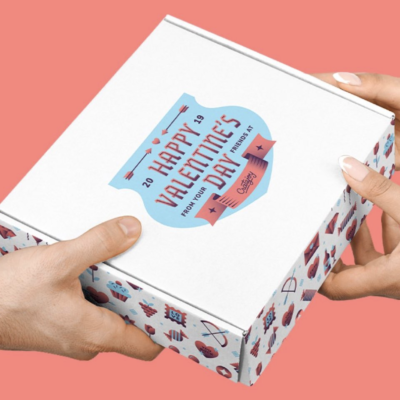 We have the theme spoilers for the November 2018 Zakka Kit from Neko Box! 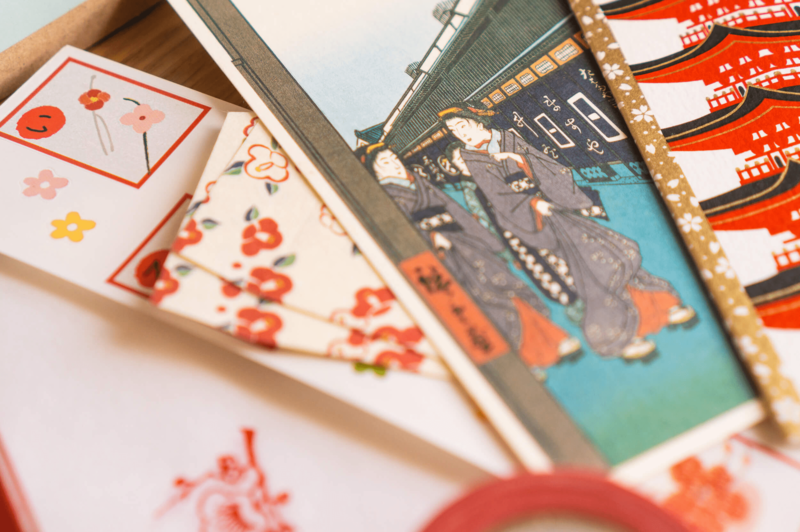 This holiday season, enjoy the ambience and mystery of Kyoto’s traditional alleyways, filled with beautiful kimono-wearing women wandering peacefully through the snow. 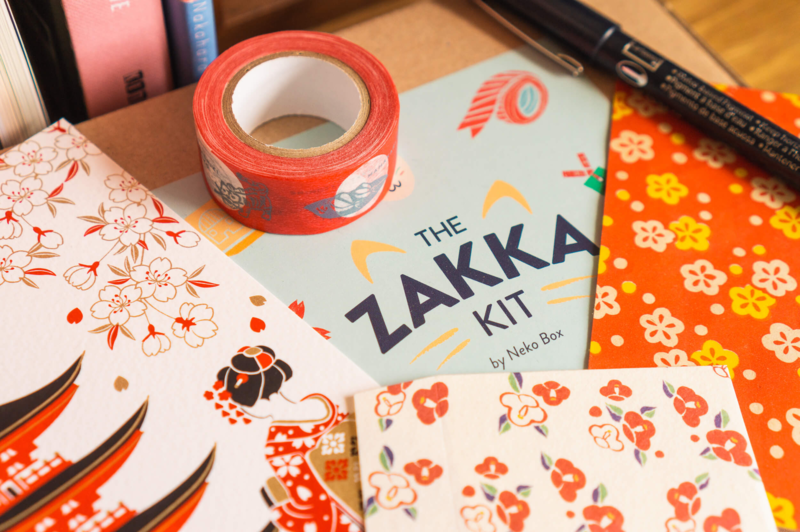 Discover colourful new stationery prints and patterns inspired by Kyoto’s history, traditional kimono designs and Japanese winter flowers!